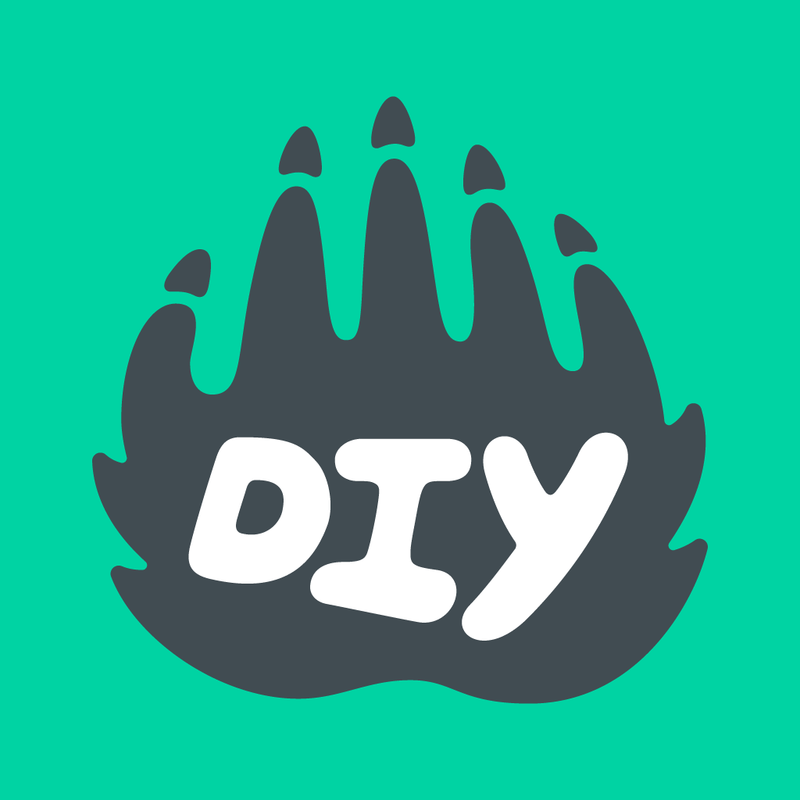 ★ What are DIY’s Guidelines? ★ How do I earn skill patches? ★ How do I post a project? What can I post on my portfolio? ★ I’m not a kid & don’t have a kid. How can I participate? ★ Does the DIY Market ship internationally? How do I attach patches?